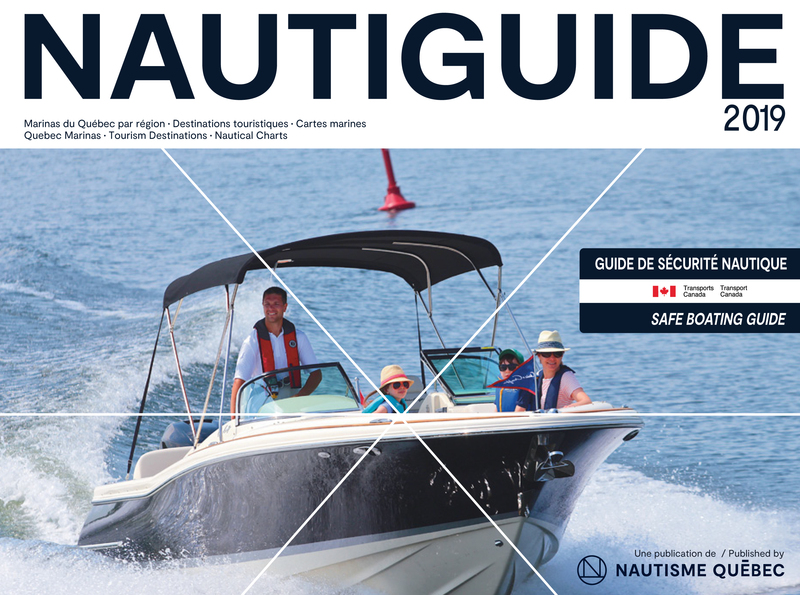 Edited by the Quebec Marine Association under the direction of L'Escale Nautique (producer of the magazine L'Escale Nautique and the Nautiguide Croisière), the Nautiguide is the most complete tool dedicated to navigating in Quebec, as well as Champlain lake. It cost $14.95. To get it free, you must be a QMA member. 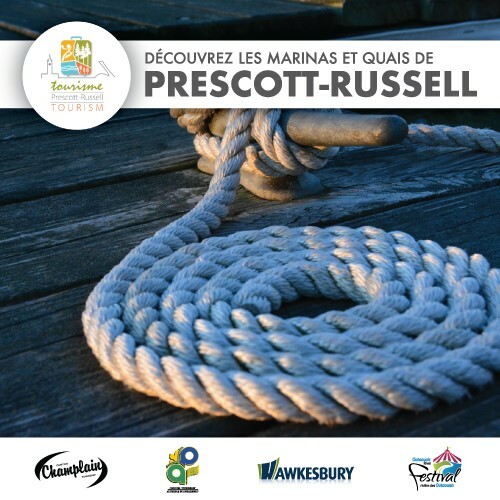 Published every year since 2008, this guide is entirely bilingual and an indispensable tool for all pleasure craft operators. 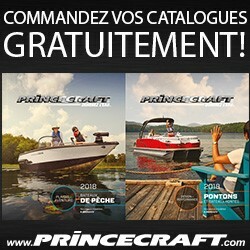 The Nautiguide is distributed during the annual Montreal Boat and Water Sport Show and all other events QMA attends. 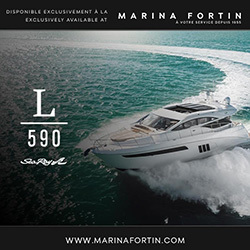 It’s also possible to acquire a Nautiguide at marinas, dealers and associations that are members of the QMA as well as where they distribute the L'escale Nautique magazine. View the integral version of the Nautiguide. 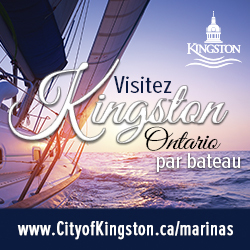 Do you own a marina? 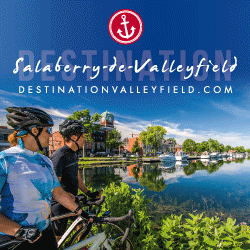 Sign up to the directory or update your information. 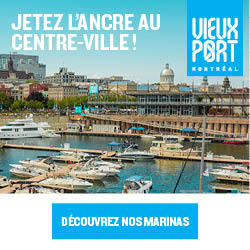 Download the form and return it to QMA by email lroy@nautismequebec.com or by fax 450 466-6056.